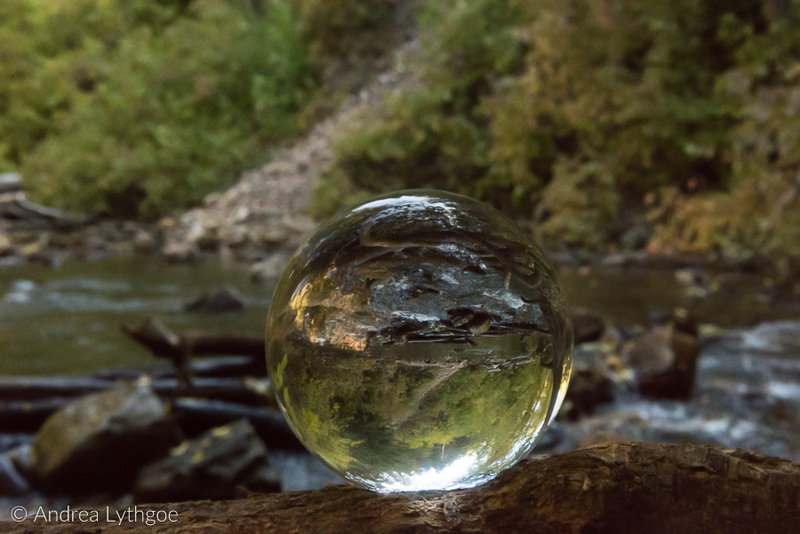 My project for October was using a crystal ball to refract scenes. I enjoyed playing around with different techniques and compositions and had a lot of fun with this one! I took a couple different trips up into the mountains for fall color and took it to the zoo and downtown. Sometimes it is interesting to do abstract and semi abstract images using a long exposure and intentionally moving the camera. Using my Lensbabies for these, but this soft focus and slightly overexposed technique could be done with almost any lens.